Today we have an epidemic of tooth decay in 2 year olds, 52 million school hours are lost to dental disease annually, 80% of teenagers have fillings and 50% of 30 year olds have gum disease. NOW is the time to start encouraging the American public to improve their oral health and use xylitol to help reduce the staggering burden of disease in the US. 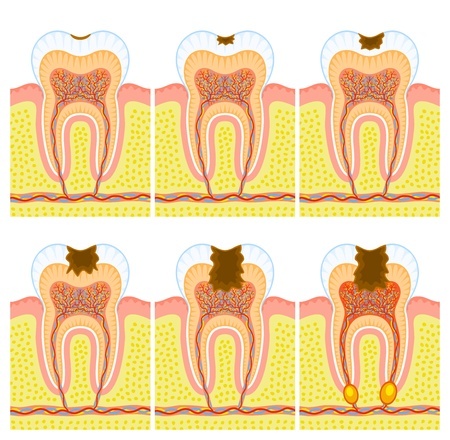 Research from Austria has confirmed that dental caries are specifically linked with atherosclerosis – the hardening of the arteries – a major component of most heart diseases. Regarded as a legendary healing compound, scientific evidence shows that hydrogen peroxide mouthwash and bleaching is actually harmful for teeth and may cause tissue irritation and teeth sensitivity and compromise long-term dental health. Oil pulling is an ancient Indian folk remedy, first mentioned in the early Ayurveda text "Compendium of Caraka," the Charaka Samhita, which was believed to have been written approximately 1500 years ago.